Our team has been providing high standards and exceptional quality for over 40 years. We are accredited to ISO 9001 and are committed to continual improvement. 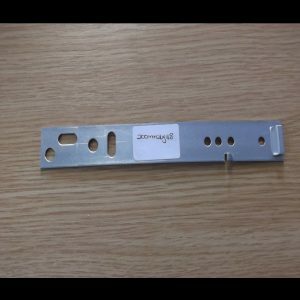 We have a bespoke manufacturing service available that can produce window installation fixing & fixing straps, brackets, lugs & clips to your exact specification. 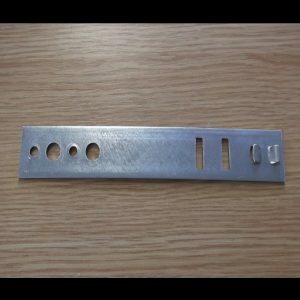 We offer our customers an excellent, quality service for any bespoke brackets that they may require. 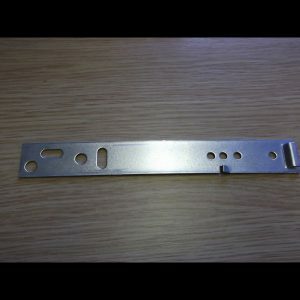 We produce a wide range of brackets to fit aluminium systems including Comar, Senior, Kawneer and Aluk. Our team hasOur team hasbeen providing high standards and exceptional quality for over 40 years. We have the capability and resources required to design, develop and manufacture products, ranging from small precision components to heavy duty and specialist applications. Providing the highest quality window fixing brackets at highly competitive prices. At FrameFix, our team of highly experienced, qualified engineers manufacture products to standards above and beyond the expectations of our customers. 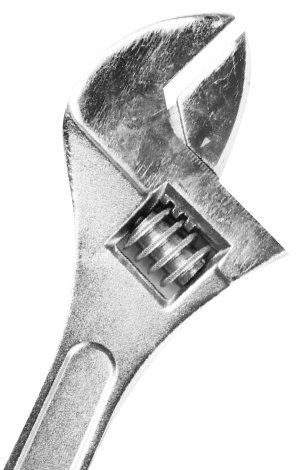 Through our on-site manufacturing facility, we can guarantee all our window installation fitting & fixing straps, brackets, lugs & clips are quality tested. 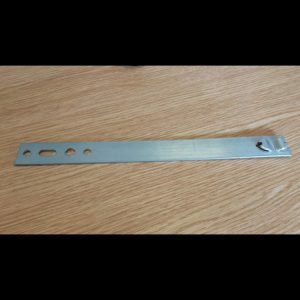 FrameFix offer an extensive range of products including a wide range of window fixing brackets for a number of window profiles. We ensure all our products are competitively priced, however still maintaining high levels of quality. 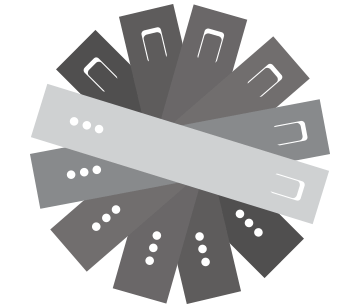 Our comprehensive range is compatible with most major profiles. We are accredited to ISO 9001 and are committed to continual improvement.